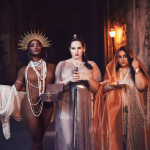 Inspired by our Women in Power: Celestial Queens editorial, here are some holiday lingerie shopping or gift suggestions to help you channel the splendor of a queen, right in the comfort of your own home. In putting together this list, I went for drama, with powerful colors like wine red, emerald green, and rich blue, lots of sparkles, and a range of textiles and textures. 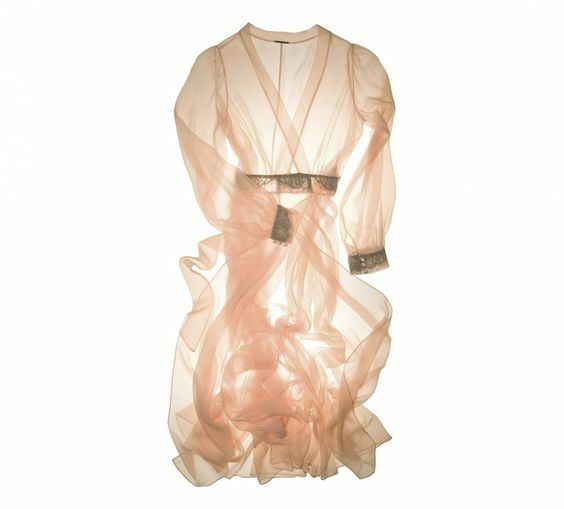 Think silk, sheer, satin, shimmer, and shine: these pieces are all about playing with light and shadow. Whether you’re draping yourself in crystals or silk satin to reflect light, or wrapping your shoulders in a sheer mist of tulle for a mysterious shadowy veil, you’ll make a commanding entrance. Thank you, ladies, for the wonderful blogs! Keep up the good work, we’re sure the best is yet to come!